But he said the party does not have a view about the “one shot one kill” policy. Lee explained this is a matter which the UNC has not caucused about. He said Griffith is in charge of the Police Service. 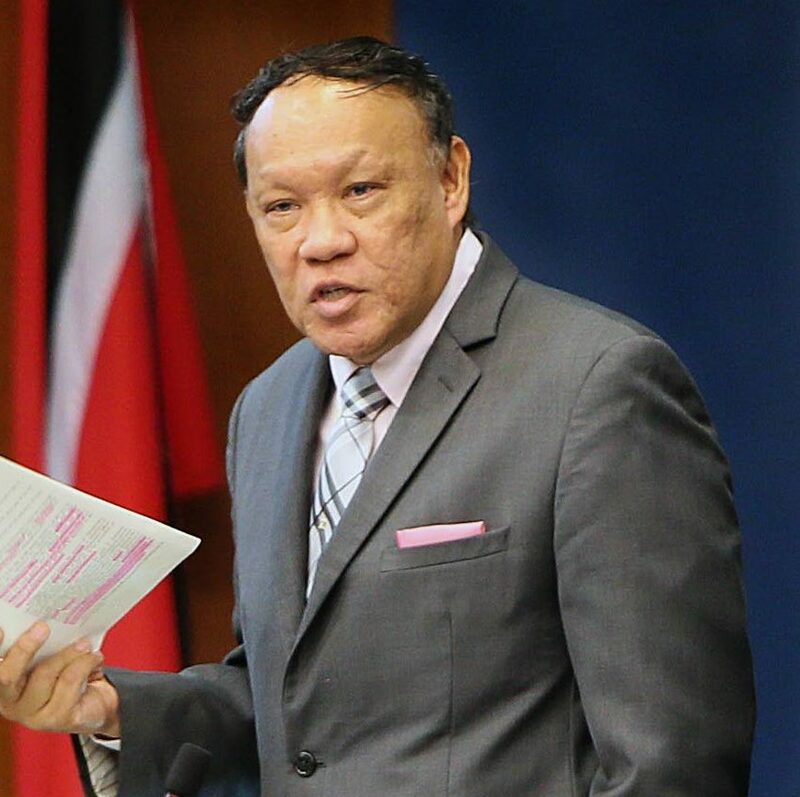 On Thursday night in Tunapuna, the Prime Minister said police officers are not trained to shoot people in their hands and feet and that a moment's hesitation can cost an officer his/her life. Dr Rowley was speaking at a Conversations with the Prime Minister forum. Reply to "UNC: No view on ‘one shot one kill’"